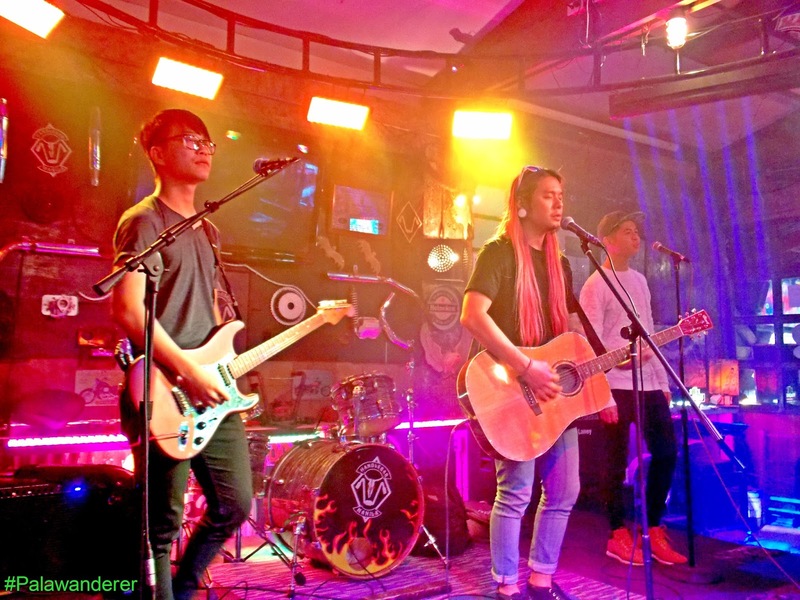 Evo & Grace: The WanderLusts: A mistake that was honest, a story from a band in Malaysia. A mistake that was honest, a story from a band in Malaysia. Crossing boarders in music, this Malaysian band is the latest MCA Universal artist that was getting perks of being introduced here in the Philippines, and in the rest of the region in Asia. 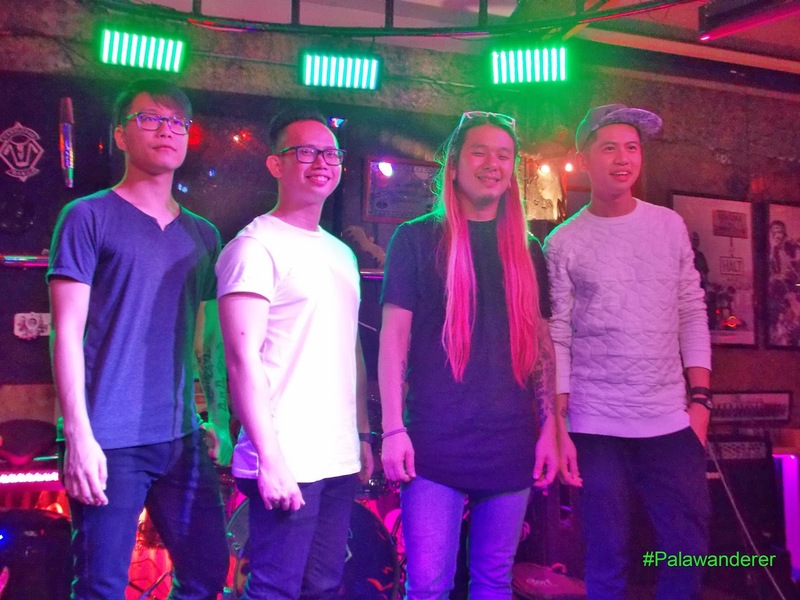 An Honest Mistake headed by Darren Teh is not new in the Philippines, as a matter of fact it’s their ninth time here and been performing back and forth in Manila and in Cebu. During its introduction recently at the Handle Bar in Makati City, Teh who handle Rhythm Guitar explain that the band originally was form January of 2008 with its first set of members, eventually after getting a deal for recording the band members change, that according to Teh is he outsource his new band mates from different cities in Malaysia, from various music forums and of course some old friends. An Honest Mistake got its name from a dialogue delivered in one TV sitcom that Teh is watching, and since then it was called like that, but he clarify its not a mistake in terms of music since all songs he and other members write and composed, are all come from personal experiences and daily life routines. This pop rock band is also looking forward to Urbandub, the Cebu base band who make it big in the recording scene in the country and to other Asian countries, Teh said they were inspired by Urbandub struggle as a provincial band that were able to penetrate in the main stream, they also wish to do a collaboration with Gaby Alipe someday who happen to be also a MCA Music artist. Their latest single “We’re Alright” music video is shot and made here in the Philippines, by Filipino Director Jasper Lawan, that according to Teh is impress them so much even before they start shooting. Other members of An Honest Mistake are Leonard Chua as the lead guitar, Tomas Tam on bass and Ian Ng on drums. They are also soon to release a new album under MCA Music Malaysia and will be available across Asia. An Honest Mistake is been a front act for some international band likme Boys Like Girls, Motion City Soundtrack, and Against The Current. Labels: Band from Malaysia, Music Band, Rock Band.